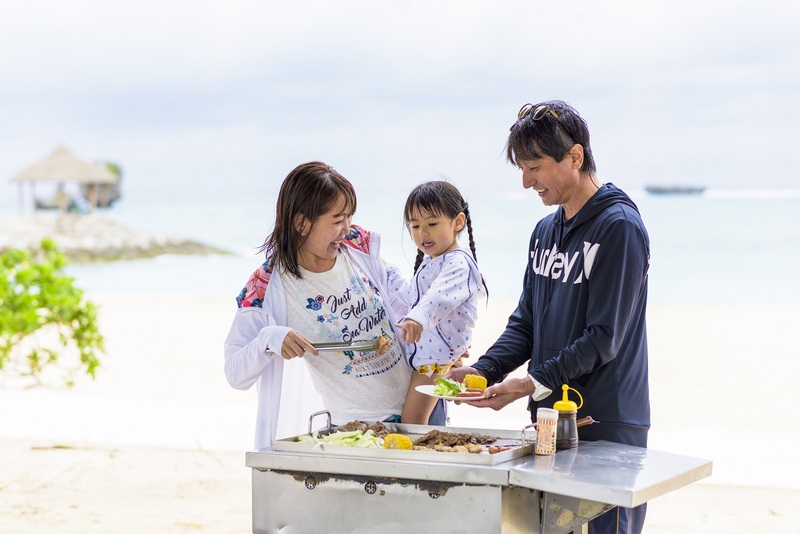 [From Naha] Okinawa 1 Day Bus Tour ＆ Ryukyu Dinner/Sanshin Music at Angama! Starts at 8:30am! 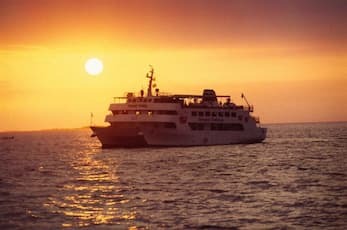 Okinawa 1day Bus Tour & Ryukyu Dinner/Sanshin Music ! 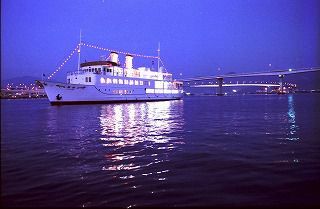 [From Naha] Okinawa 1 Day Bus Tour (A course) ＆ Traditional Ryukyu Dance/Dinner - Departs at 8:30am! 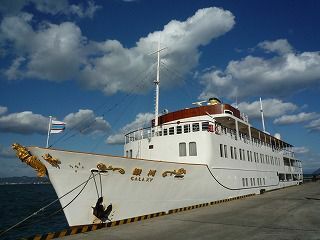 [From Naha] Okinawa 1 Day Bus Tour (A course) ＆ Dinner at Steakhouse SAM'S - Departs at 8:30am! 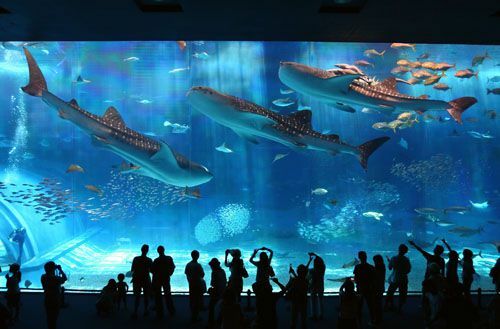 The Full Course - Visit Chiraumi Aquarium, then Eat up at SAM'S! The Full Course of Steak and Seafood - Visit Chiraumi Aquarium, then Eat your Fill of Steak and Seafood at SAM'S! The Full Course of Steak and Lobster - Visit Chiraumi Aquarium, then Eat your Fill of Steak and Lobster with Sea Urchin Flavoring at SAM'S! The Full Course of Steak and Grilled Lobster - Visit Chiraumi Aquarium, then Eat your Fill of Steak and Teppanyaki-Grilled Lobster at SAM'S! (Taxi Plan 2 Persons) A travel itinerary that lets you sample Japanese Sake at the distillery of Nada Japan's number one Sake bar and encounter the Sotoyu (unaffiliated onsen baths open to the public) of the onsen-rich atmosphere of Arima Onsen. 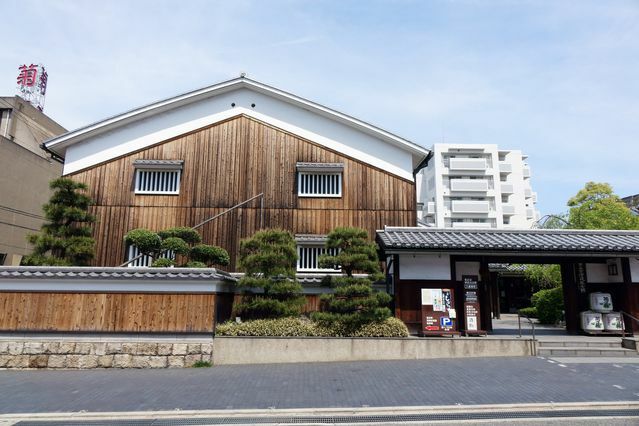 [Jumbo Taxi Plan (3 ~ 5 Persons)] A travel itinerary that lets you sample Japanese Sake at the distillery of 「Nada」 Japan's number one Sake bar and encounter the Sotoyu (unaffiliated onsen baths open to the public) of the onsen-rich atmosphere of Arima Onsen. 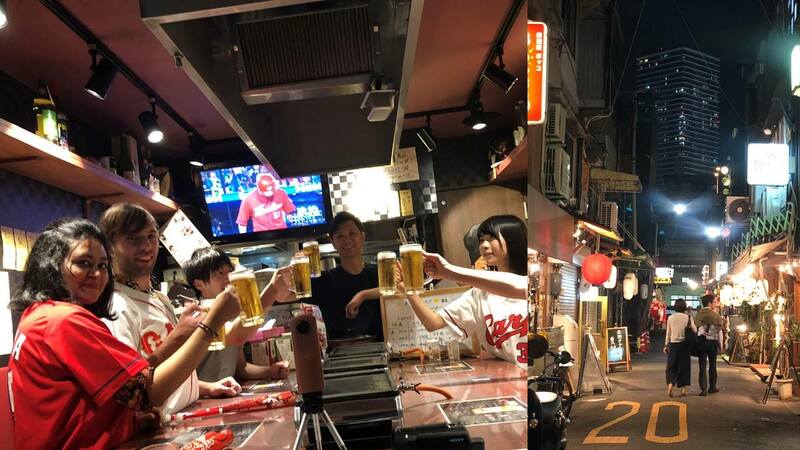 [Jumbo Taxi Plan (6 ~ 9 Persons)] A travel itinerary that lets you sample Japanese Sake at the distillery of 「Nada」 Japan's number one Sake bar and encounter the Sotoyu (unaffiliated onsen baths open to the public) of the onsen-rich atmosphere of Arima Onsen. 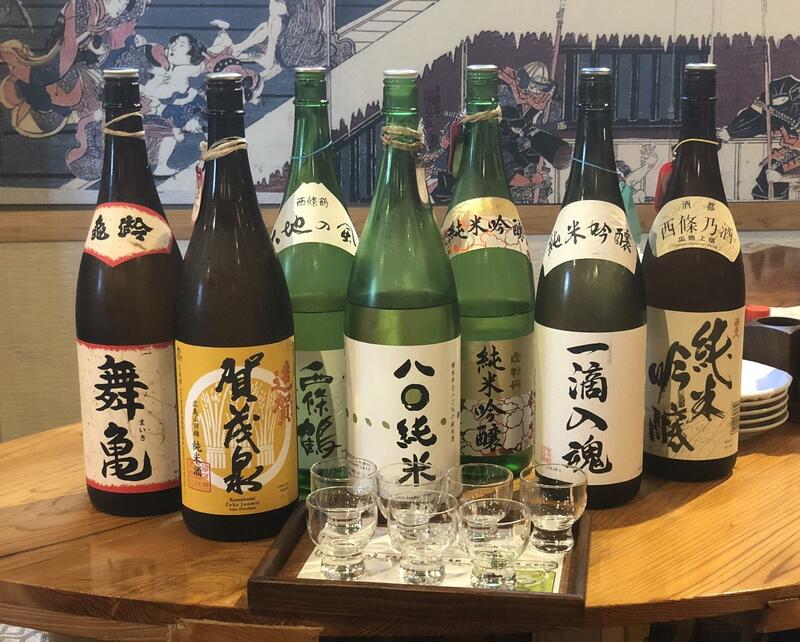 [Small Bus Plan (10 ~ 14 Persons)] A travel itinerary that lets you sample Japanese Sake at the distillery of 「Nada」 Japan's number one Sake bar and encounter the Sotoyu (unaffiliated onsen baths open to the public) of the onsen-rich atmosphere of Arima Onsen. [Medium Bus Plan (15 ~ 20 Persons)] A travel itinerary that lets you sample Japanese Sake at the distillery of 「Nada」 Japan's number one Sake bar and encounter the Sotoyu (unaffiliated onsen baths open to the public) of the onsen-rich atmosphere of Arima Onsen. [Small Bus Plan (21 ~ 30 Persons)] A travel itinerary that lets you sample Japanese Sake at the distillery of 「Nada」 Japan's number one Sake bar and encounter the Sotoyu (unaffiliated onsen baths open to the public) of the onsen-rich atmosphere of Arima Onsen. [Taxi Plan (2 Persons)] A lengthy tour at the [Koka no Sato - Ninja Village] where you will be able to learn about the ever popular ninjas and experience Omi beef, one of Japan's three main wagyu beefs. 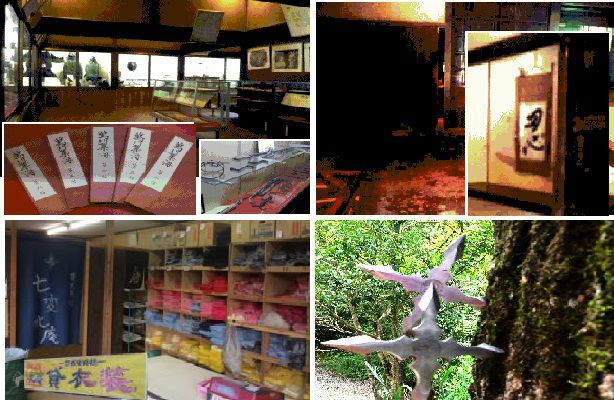 [Jumbo Taxi Plan (3 ~ 5 Persons)] A lengthy tour at the [Koka no Sato - Ninja Village] where you will be able to learn about the ever popular ninjas and experience Omi beef, one of Japan's three main wagyu beefs. [Jumbo Taxi Plan (6 ~ 9 Persons)] A lengthy tour at the [Koka no Sato - Ninja Village] where you will be able to learn about the ever popular ninjas and experience Omi beef, one of Japan's three main wagyu beefs. [Small Bus Plan (10 ~ 14 Persons)] A lengthy tour at the [Koka no Sato - Ninja Village] where you will be able to learn about the ever popular ninjas and experience Omi beef, one of Japan's three main wagyu beefs. 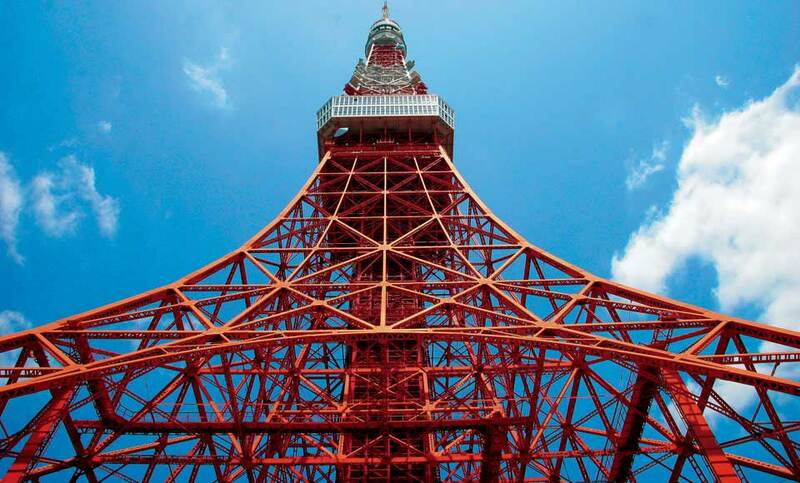 [Medium Bus Plan (15 ~ 20 Persons)] A lengthy tour at the [Koka no Sato - Ninja Village] where you will be able to learn about the ever popular ninjas and experience Omi beef, one of Japan's three main wagyu beefs. [Large Bus Plan (21 ~ 30 Persons)] A lengthy tour at the [Koka no Sato - Ninja Village] where you will be able to learn about the ever popular ninjas and experience Omi beef, one of Japan's three main wagyu beefs. [Taxi Plan (2 Persons)] A relaxing stroll at Mount Ibuki, an open-field flower-field; Samurai Experience where samurai armor can be worn; and a lunch of Omi Beef, one of Japans three main wagyu beefs. [Jumbo Taxi Plan (3 ~ 5 Persons)] A relaxing stroll at Mount Ibuki, an open-field flower-field; Samurai Experience where samurai armor can be worn; and a lunch of Omi Beef, one of Japans three main wagyu beefs. 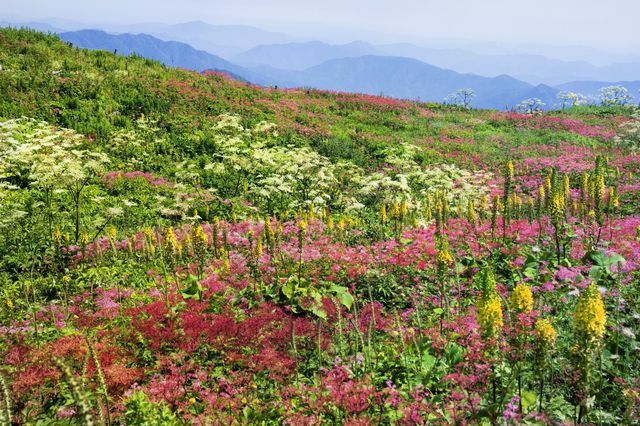 [Jumbo Taxi Plan (6 ~ 9 Persons)] A relaxing stroll at Mount Ibuki, an open-field flower-field; Samurai Experience where samurai armor can be worn; and a lunch of Omi Beef, one of Japans three main wagyu beefs. 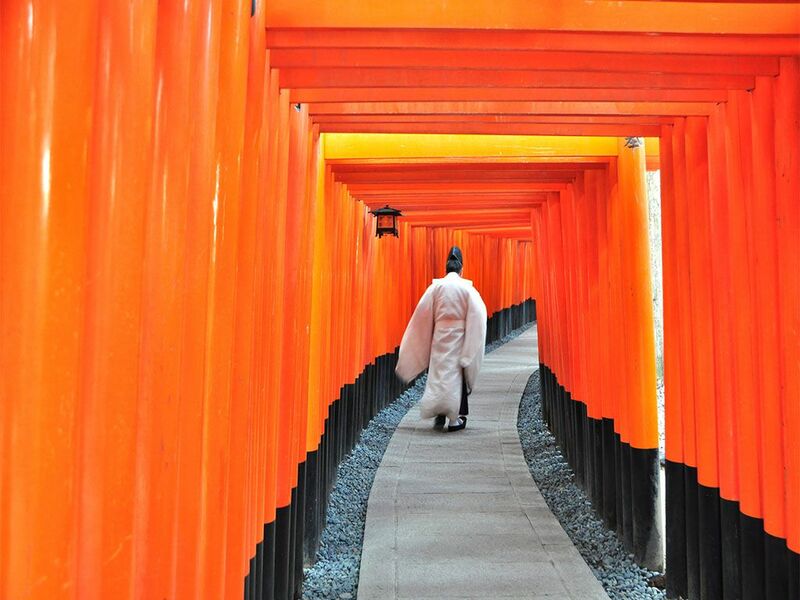 [Small Bus Plan (10 ~ 14 Persons)] A relaxing stroll at Mount Ibuki, an open-field flower-field; Samurai Experience where samurai armor can be worn; and a lunch of Omi Beef, one of Japans three main wagyu beefs. [Medium Bus Plan (15 ~ 20 Persons)] A relaxing stroll at Mount Ibuki, an open-field flower-field; Samurai Experience where samurai armor can be worn; and a lunch of Omi Beef, one of Japans three main wagyu beefs. [Large Bus Plan (21 ~ 30 Persons)] A relaxing stroll at Mount Ibuki, an open-field flower-field; Samurai Experience where samurai armor can be worn; and a lunch of Omi Beef, one of Japans three main wagyu beefs. New Marine Package! 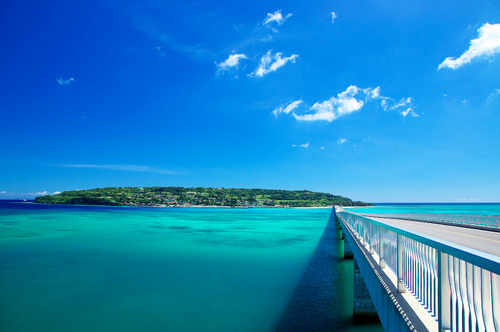 An affordable 6 hour course that includes a BBQ where you can enjoy the sea of Okinawa! Marine package that can be enjoyed by parents and children (Kayak, BBQ and Banana snorkeling)! 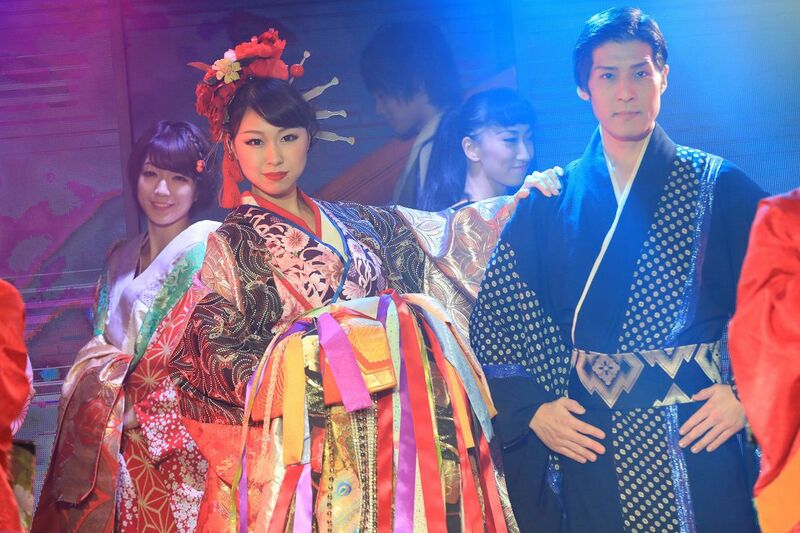 Japanese Traditional Cabalet Show "Roppongi Kaguwa"
[Taxi Plan (2 people)]Enjoy Japans Top Class Illumination [Naba no Yu] A resort that combines sightseeing, food and healing [Aquaignis] Enjy shopping and soaking in hot springs to your hearts delight. [Jumbo Taxi Plan (3-5 people)]Enjoy Japans Top Class Illumination [Naba no Yu] A resort that combines sightseeing, food and healing [Aquaignis] Enjy shopping and soaking in hot springs to your hearts delight. 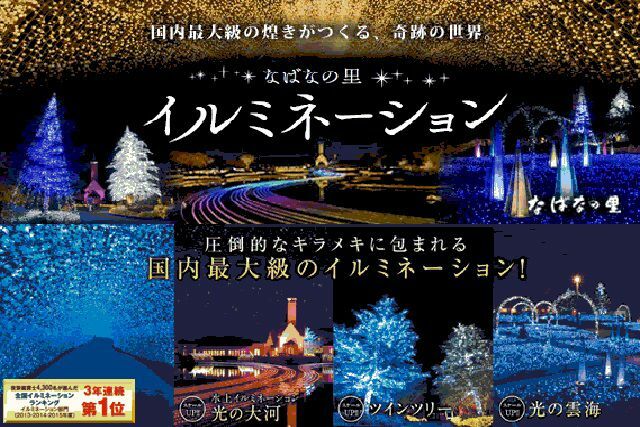 [Jumbo Taxi Plan (6-9 people)]Enjoy Japans Top Class Illumination [Naba no Yu] A resort that combines sightseeing, food and healing [Aquaignis] Enjoy shopping and soaking in hot springs to your hearts delight. [Small Bus Plan (10 -14 people)]Enjoy Japans Top Class Illumination [Naba no Yu] A resort that combines sightseeing, food and healing [Aquaignis] Enjoy shopping and soaking in hot springs to your hearts delight. [ Medium Bus Plan (15-20 people)]Enjoy Japans Top Class Illumination [Naba no Yu] A resort that combines sightseeing, food and healing [Aquaignis] Enjoy shopping and soaking in hot springs to your hearts delight. 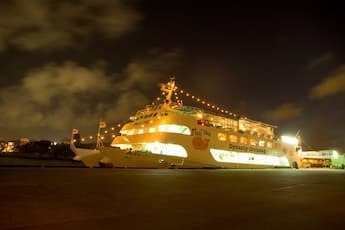 [Large Bus Plan (21 - 30 people)]Enjoy Japans Top Class Illumination [Naba no Yu] A resort that combines sightseeing, food and healing [Aquaignis] Enjoy shopping and soaking in hot springs to your hearts delight.